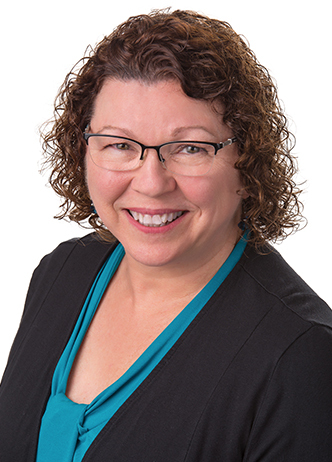 Karolee has more than 22 years of nursing leadership in long-term care, including 12 years as a director of nursing services for various facilities. She is a strong proponent of resident-centered care, establishing many programs and processes to bring about cultural changes to ensure quality care. Karolee has proven success with regulatory turn around, nurse management mentoring and interim director of nursing roles. She is also experienced with implementing clinical software systems. Karolee is a licensed, registered nurse and an AHIMA-approved ICD-10-CM/PCS Trainer.